Shakespeare stole most of his best ideas from The Simpsons. 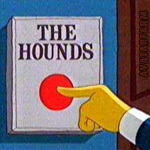 So Mr Burns' great line "Release the hounds" is repeated in much less memorable form in The Tempest, where Prospero sets a pack of ghostly dogs on Caliban, Stephano and Trinculo. ARIEL Silver I there it goes, Silver! PROSPERO Fury, Fury! there, Tyrant, there! hark! hark! The reason for all those harks of Prospero's is that, though hark can just mean listen up as in Hark the herald angels sing, hark is also a hunting cry. 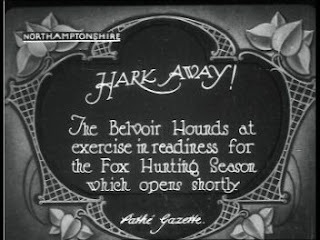 When you want your hounds to set off you shout Hark-away. If you want them to follow the scent onwards you shout Hark forward. However, if they have lost the scent and gone the wrong way, you shout Hark back. In 1882 Robert Louis Stevenson said of a fellow that "He has to hark back again to find the scent of his argument." But these days the original hunting sense has been forgotten, except by very old people who own packs of hounds, like Mr Burns. P.S. 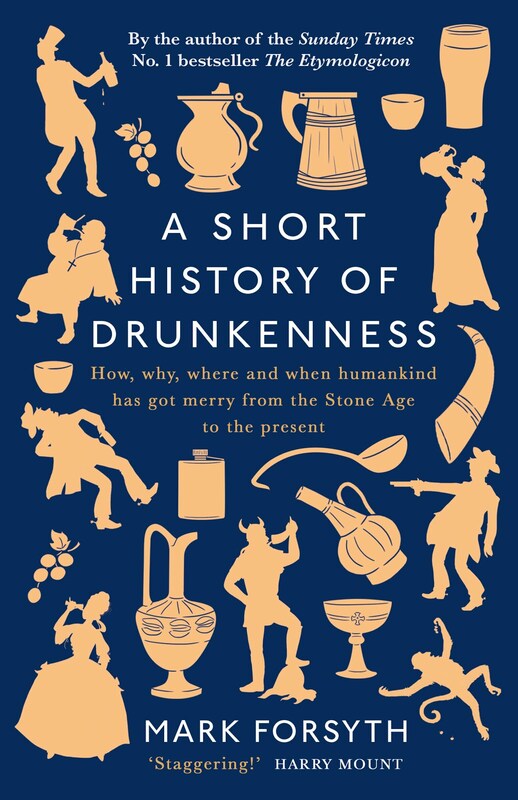 And if you want to know the etymological connection between Caliban and the Caribbean, I explained it here.